There is a natural curiosity in each child which drives them to seek understanding of the world around them and their place within it through exploration and discovery. Play is the vehicle which drives the discovery process and is essential to early learning. 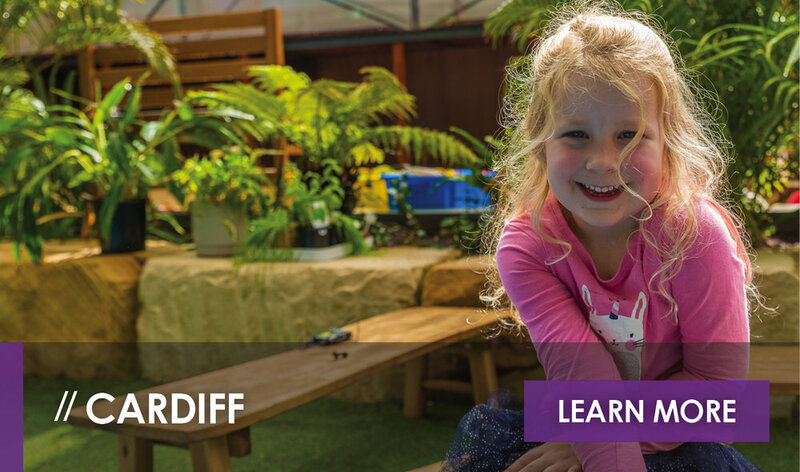 At St Nicholas Early Education, our play-based, child-led programs aim to support each child as they embark on their learning journey. 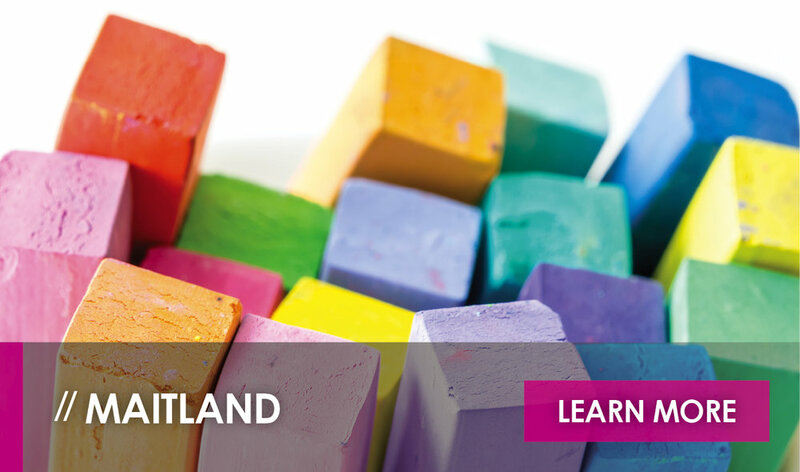 Scheduled to open its doors in February 2020, St Nick’s Maitland will be a 70-place early education centre catering to children aged 0 - 5 years. 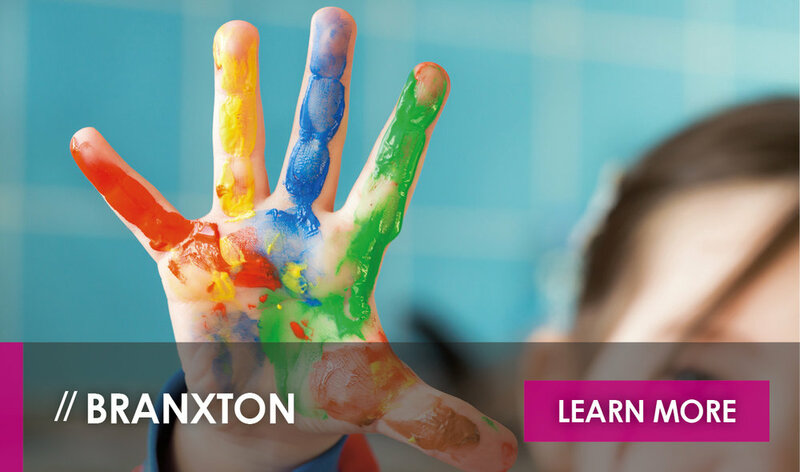 Our Maitland centre will feature a dedicated nursery for children from 0 - 2 years of age. Included in our nursery service will be nappies and cot linens. 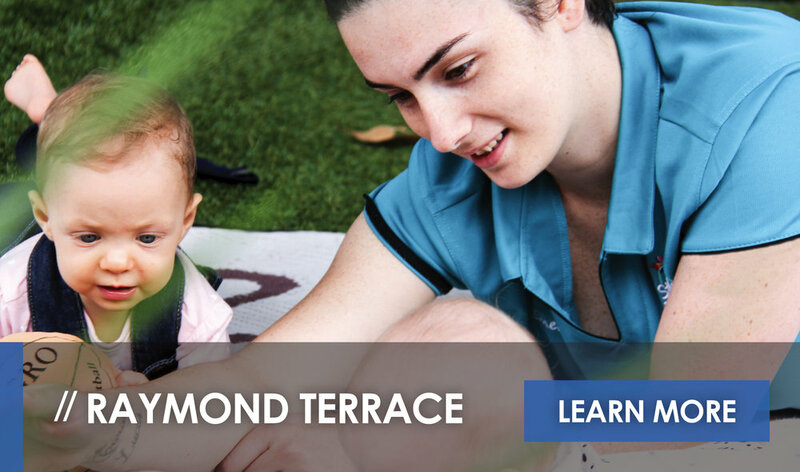 St Nick’s Maitland will also feature a 15-place two-year-old program, a 20-place three-year-old program and a 23-place preschool program suitable for children aged between four and five years. 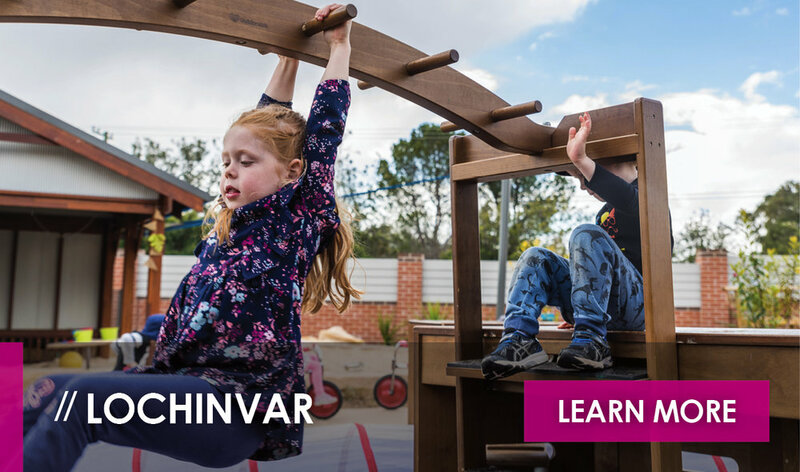 Operating from 6.30am - 6.00pm, the service offered at our Maitland early education centre will be a full menu which will include: a breakfast bar, morning tea, lunch, afternoon tea and a late snack. 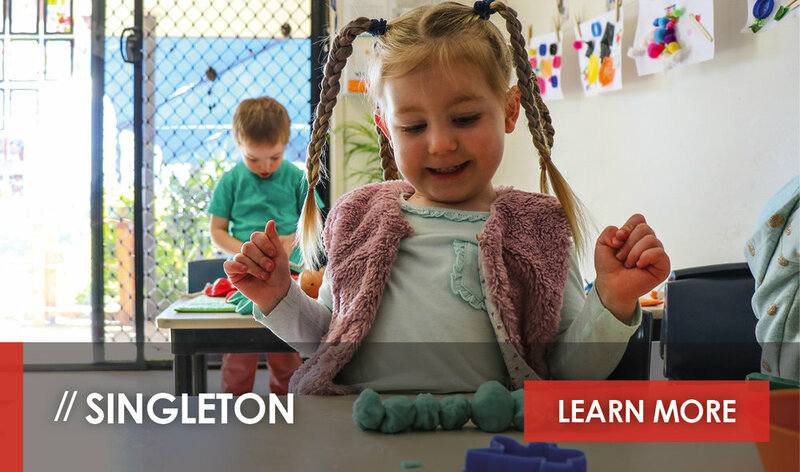 A standout feature of the preschool curriculum at St Nicholas Early Education, is our Transition to School program, which provides children with the opportunity to familiarise themselves with the primary school environment and the routines that come along with it. St Nick’s Transition to School program allows children to embark on excursions to the local primary school, attend assemblies and visit the school’s library to participate in literacy activities. 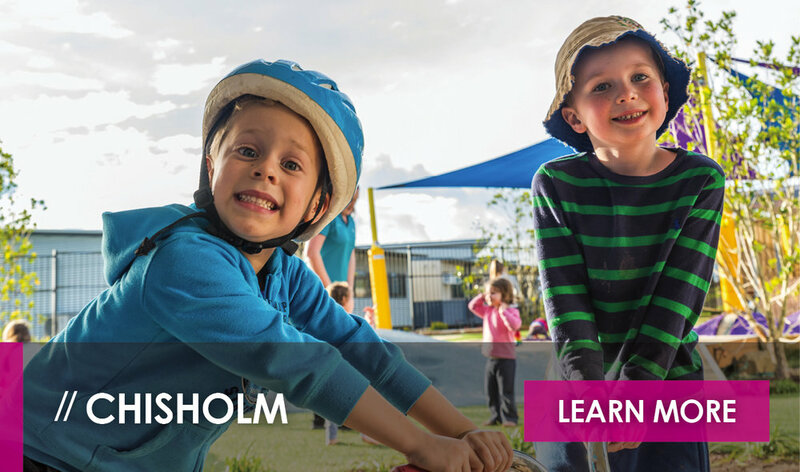 If you would like more information about enrolling your child at St Nicholas Early Education Maitland, please fill out the contact form on this page and select Maitland as your centre of choice. A member of our St Nick’s Home Office team will get back to your shortly. Staff profiles are coming soon! 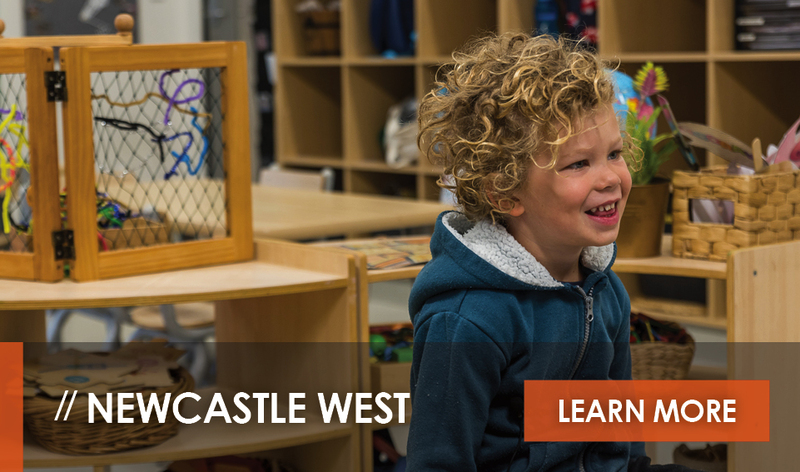 For more information about our St Nicholas Early Education centre at Maitland, please contact us here, or request a tour. Stay tuned to our website to stay up-to-date on the progress of St Nick’s Maitland. We can’t wait to welcome you all to our centre. St Nicholas Early Education Maitland is scheduled to open January 2020.